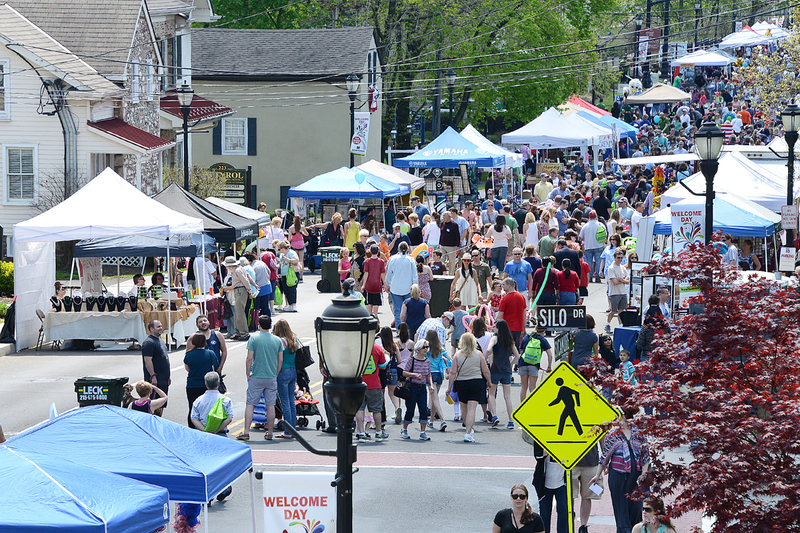 7,000 – 10,000 people attend this NBA “Street Fair with Flair” held on Sycamore Street in Newtown. 60 artists and designer craftsmen exhibit at this event, with items for sale and providing a unique family art experience. Welcome Day’s broad range of entertainment covers jazz, alternative, rock and folk music to dancers, bagpipers, magicians, and musical theater performances. NBA members showcase their businesses while providing give-aways, games, face painting, moon bounce, pony rides, promotional items, treats and more. 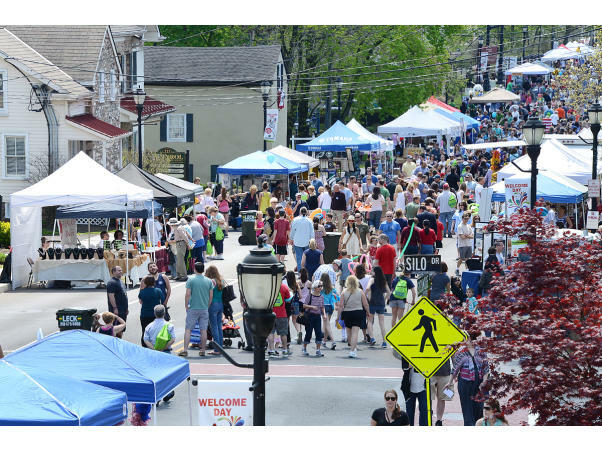 This event was voted Best Business or Chamber Event and One the of Best Family Events on the 2018 Bucks Happening List.